Eventing in 2018 Part 8! Should I roll that gacha…? Hang on! you say. Why is a mobile game on this list? It’s meant to be all about events in Japan, right? Well…you see, mobile games have “events,” too ^^; And Uta Macross was most DEFINITELY a big part of 2018 for me. That’s all I really want to say about it, I must admit, so I’ll just leave you with my uta macross home screen as it was earlier this evening. I honestly meant to tweet about this, but for some reason I never got around to it. In any case, this past September, I finally made it to a Frontier Concert. And Megumi was there! So yes, I’ve finally seen one of my Macross idols live! But the real reason this concert made it onto my list this year is this: when the orchestra played the opening bars of this song, memories of one key scene came flooding back to me, and I found myself clutching my hands over my heart. I must confess that this didn’t happen to me even at the Yuri!!! on ICE Concert. I suspect it’s partly because I’d been listening to that music almost nonstop. In this case, I haven’t actually listened to the Frontier orchestral pieces for years, and that’s why it was so overwhelming when it all came flooding back… It really was an unforgettable experience, one that I will remember for a long time to come. Can’t believe I almost forgot about this one! I’d planned to write about the third Walküre live, the huge one at Yokohama Arena on February 24 and 25. Which I must admit I only went to a live-viewing for, anyway, since tickets were pretty darned difficult to get. That would have been very cool, but still, as someone who got into Macross BECAUSE of the seiyuu, making it to this little event before making it to a concert is probably a bit more reflective of who I am! But the part that almost made me cry was when they had her talking about Grace’s best scene, asking Sheryl to let her hear her voice again in Wings of Farewell. 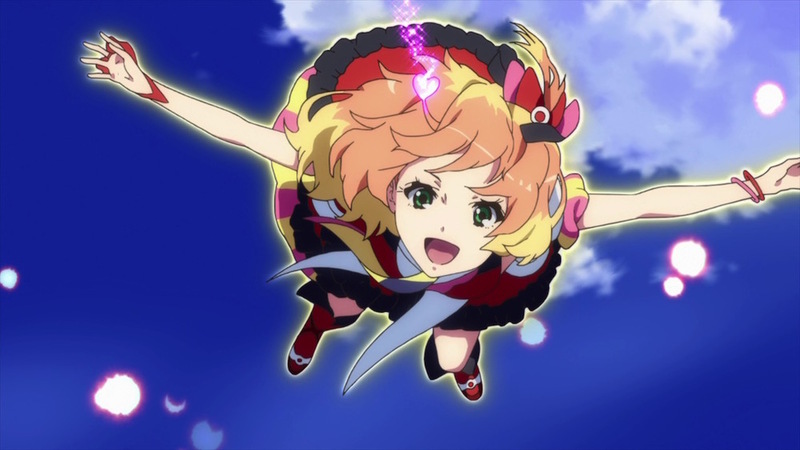 A Love Letter to 2016, part 3: my pick for Macross Delta’s best girl! When there’s at least one show every season that you’re watching the moment it’s available, you know it’s been a good year. For me, that was obviously Yuri!!! on ICE this past Fall season, Rakugo Shinjuu back in Winter and 91 Days in the Summer. 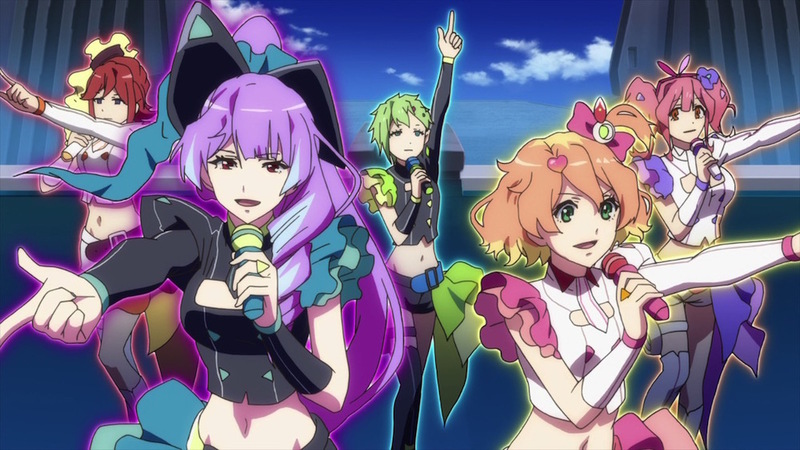 As for Spring, that belonged to Macross Delta. Given that most people in the West take pride in backing ‘the more mature girl’ in Macross triangles, my preference for Freyja had me feeling pretty lonely for a lot of Delta’s run. The great irony of this was that, in the end, I found Mirage to be a far more interesting character than most of her former fans did! But even then, she was not able to knock Freyja off the top of my list. And so, my third love letter to anime in 2016 is for the little goddess that stole my heart in summer. Interview with Kikuchi Yasuhito (Technical Director1), from The Macross F The Movie Official Guidebook: Perfect Triangle. 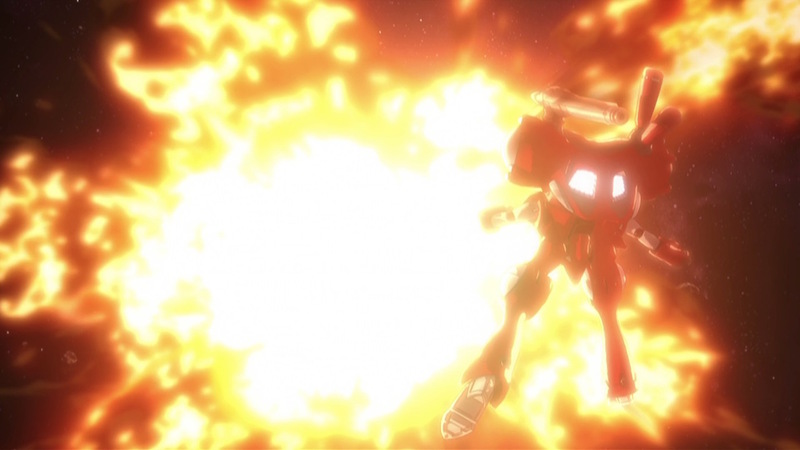 A director and episode director, Kikuchi Yasuhito’s association with the Macross series began with The Super Dimensional Force Macross Flash Back 2012, where he was an in-betweener. As a director, he’s worked on titles like El-Hazard: The Alternative World and The Legend of Black Heaven. 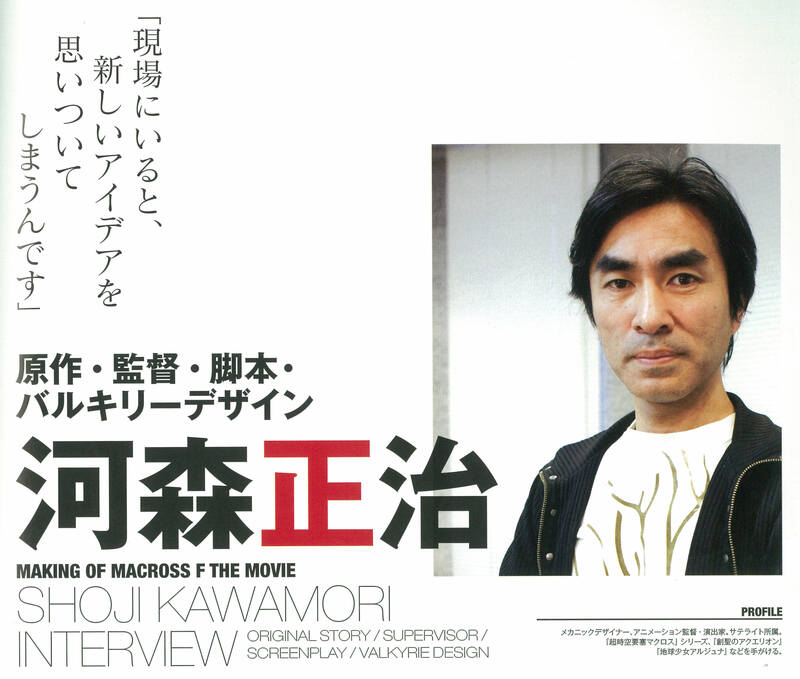 This is Kawamori’s interview from 2059: Memories, which was published in October 2008. (Which means that I should really have tackled this interview before I did the fan book ones…oh well…) The interview was accompanied by a short commentary on each Frontier episode. I’d originally planned to dig up a friend’s old translations…and then I found out he only did five of them, after which I realised that there’s a heck of a lot more text than I originally thought.1 All of which is to say…I wasn’t able to finish them this week, so they’ll be in a follow-up post. Until then, here’s the last of the interviews that I’ll be doing for the Frontier TV series. Born in 1960, and hailing from Toyama Prefecture. 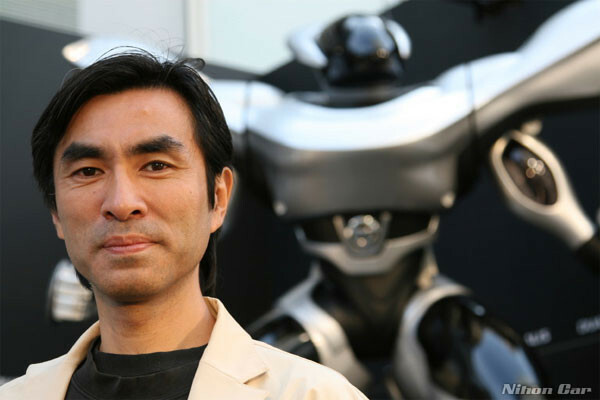 A visionary creator active in a wide variety of roles, ranging from developing original works, scriptwriting and directing to mecha design. He’s produced work not only for the screen, but also toys, games and various publications. 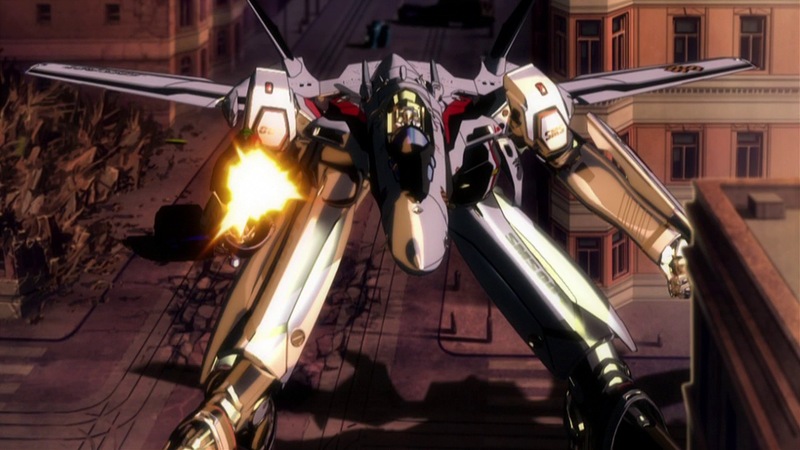 Most representative of his anime oeuvre are the many entries in the Macross series. As a director, he’s also worked on shows like Genesis of Aquarion (2005) and Earth Girl Arjuna (2001). 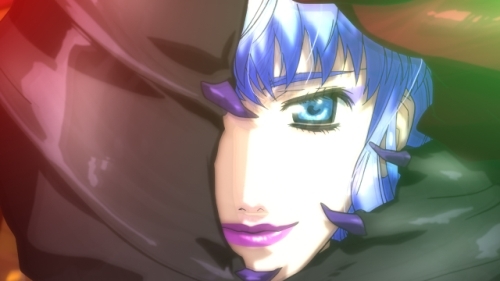 Is there anything that happened during production for Macross Frontier that has left a deep impression on you? From the Macross F Official Fanbook. “Basically, we just go at it right from that first chord. The vivacious and rhythmic scenes unfolding on the screen, which words cannot describe. Be it the battles or the concerts, the life in the imagery is unmistakable! We speak with series director KIKUCHI Yasuhito, who has brought us this extravagance, about the ideas behind the direction of Macross Frontier. It took me quite a while, but I can now confidently say that I completely disagree with that reading of Mirage. Disclaimer: I’m a Freyja fan, and even now, she’s still my favourite character. Hence, even though I was also amongst the crowd wondering out loud if Mirage was ever going to step up and do something interesting, it never really bothered me that she hadn’t. That is, until the last month or so, when disappointed fans really started ranting about her online, particularly after episode 20 seemingly cemented her place as the ‘support role’ in the triangle. But I found something more in that episode’s key scene, in which Mirage declared that she would protect Hayate and Freyja. I saw a rather unusual character arc for her, one that is grounded completely in the notion that she isn’t special. In fact, that is precisely what makes Mirage so inspirational.